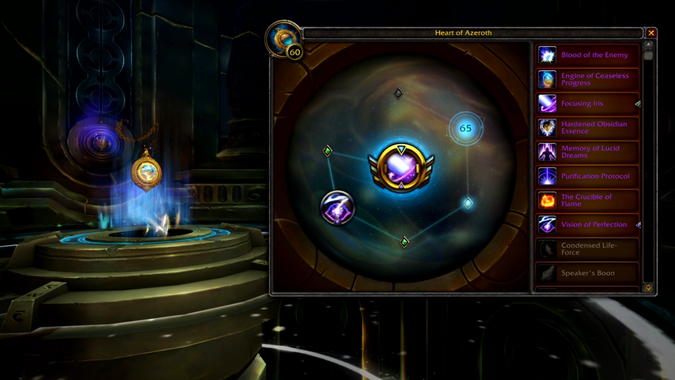 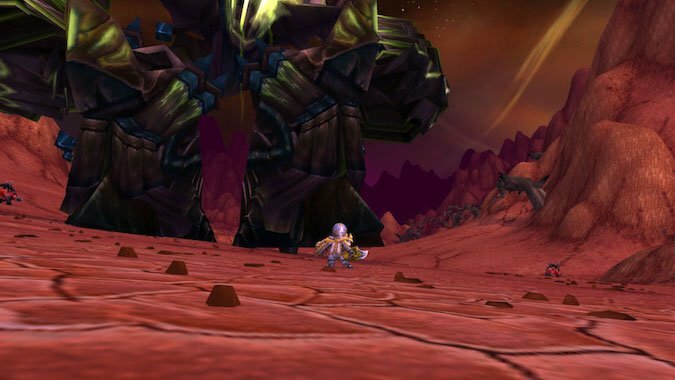 Perhaps you tried to take on the Fel Reaver when you were level 70. 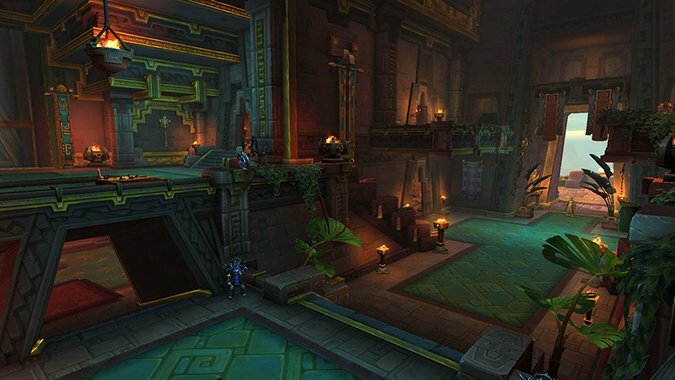 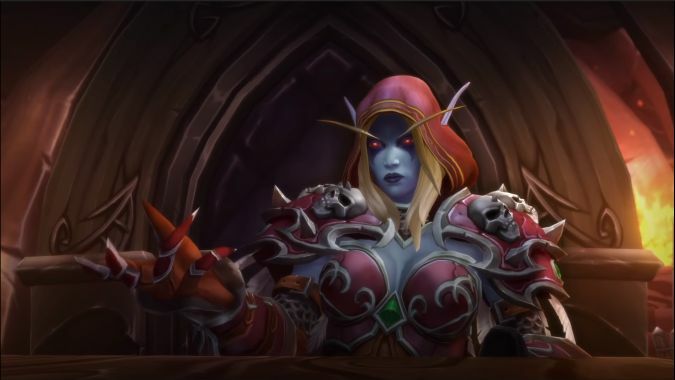 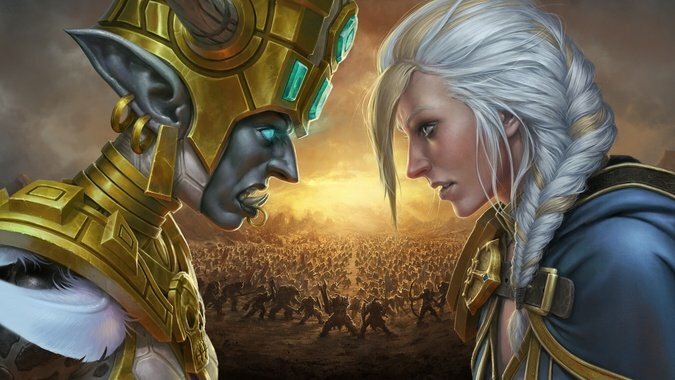 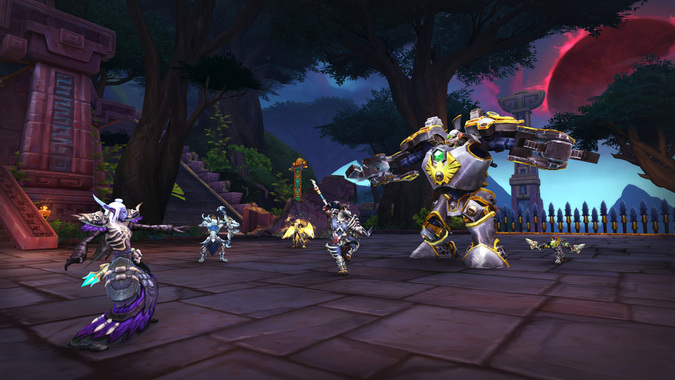 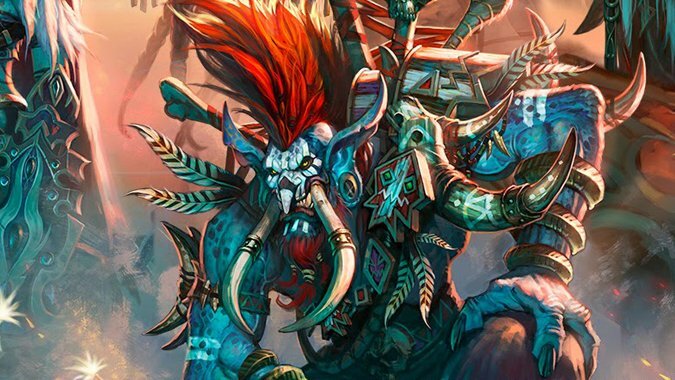 What the heck is happening with Vol’jin in Battle for Azeroth? 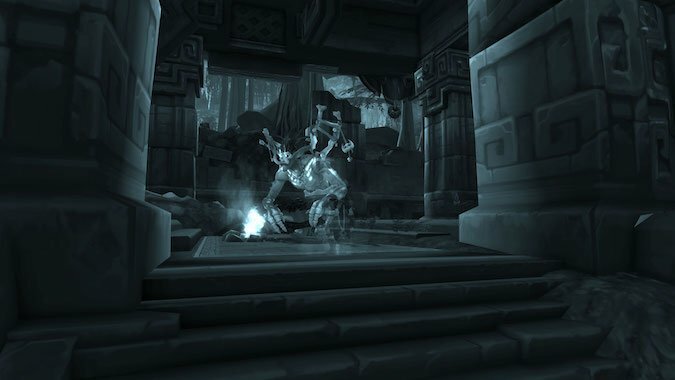 Vol'jin's death at the beginning of Legion was devastating on a number of levels.